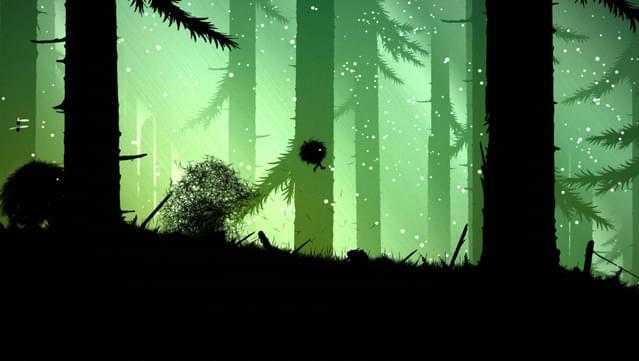 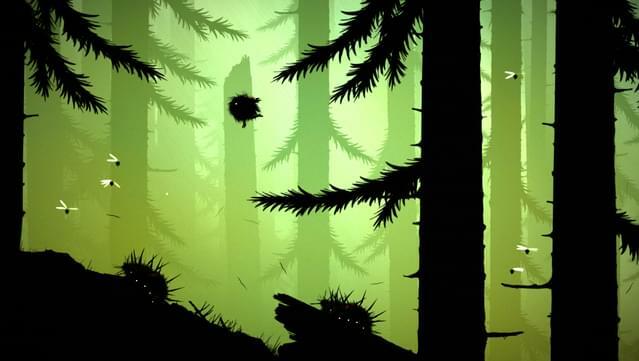 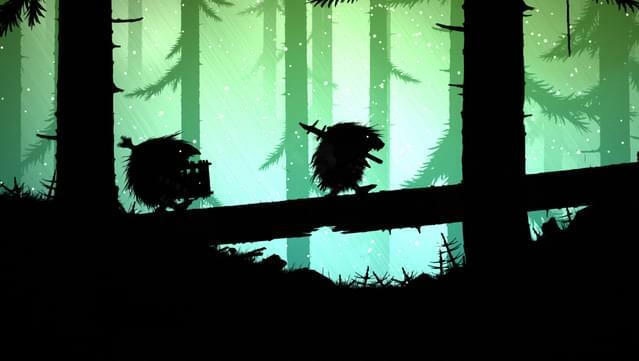 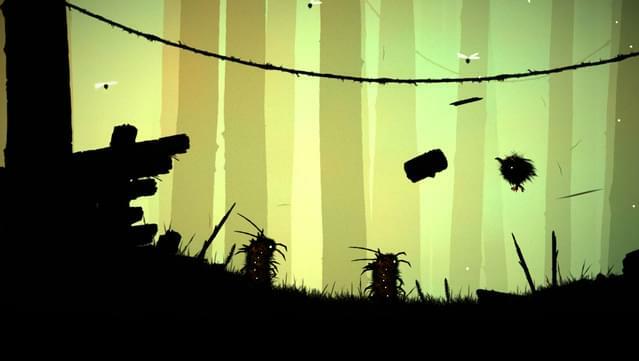 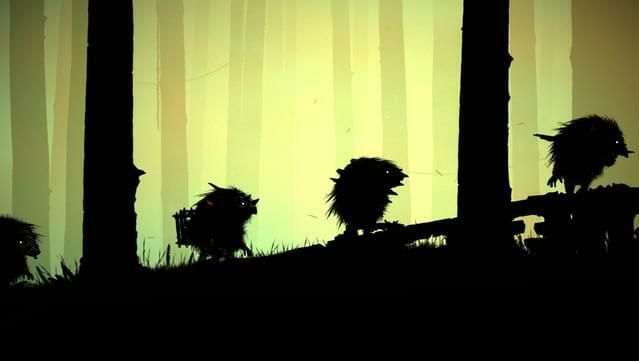 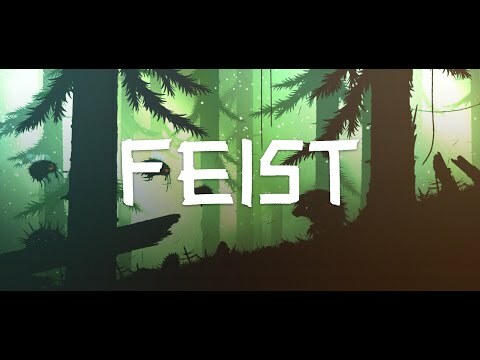 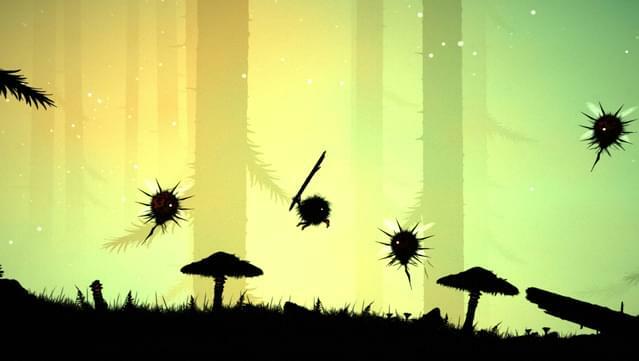 Feist is an atmospheric action-platformer about a small creature trapped in a mysterious and hostile world. 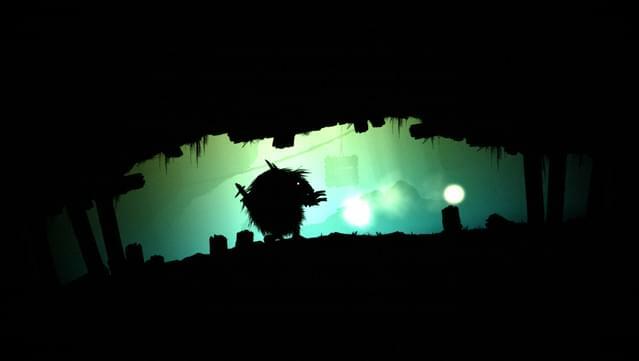 Follow strange beasts through lonely forests, hazardous mountains, dark caves, and glowing swamps. 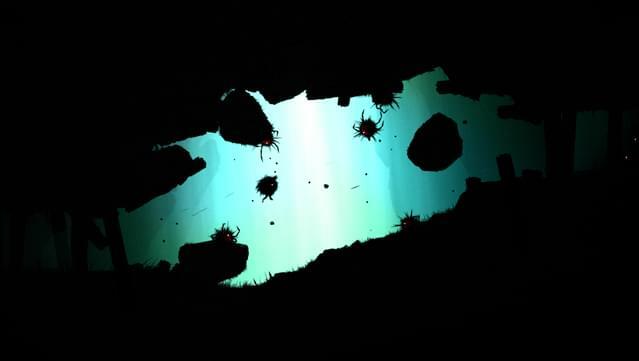 Watch out for dangerous creatures that react to your movements and decisions with dynamic AI, and cleverly concealed traps that will test your ability to survive. 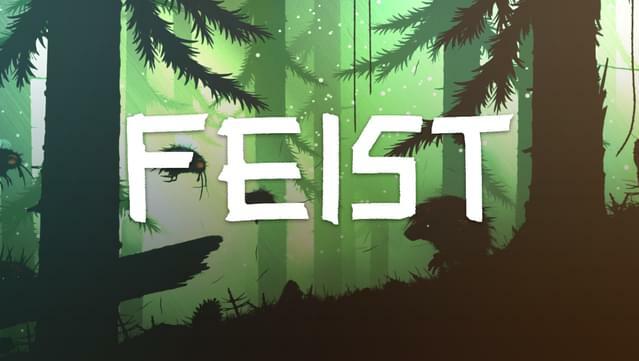 Over six years in the making, Feist is a gorgeous hand-made adventure unlike anything else, with a cinematic presentation reminiscent of The Dark Crystal or Hedgehog in the Fog, with a haunting original soundtrack by Tomek Kolczynski. 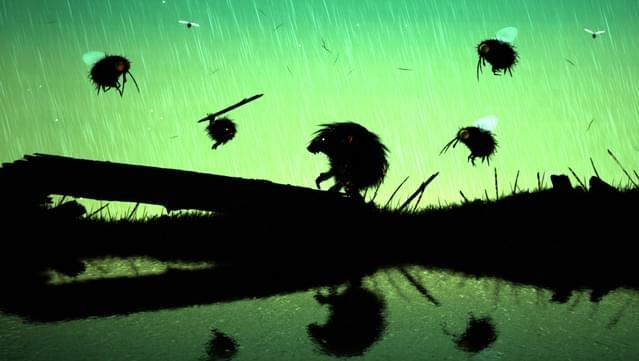 Enemies with surprising emergent interactions. 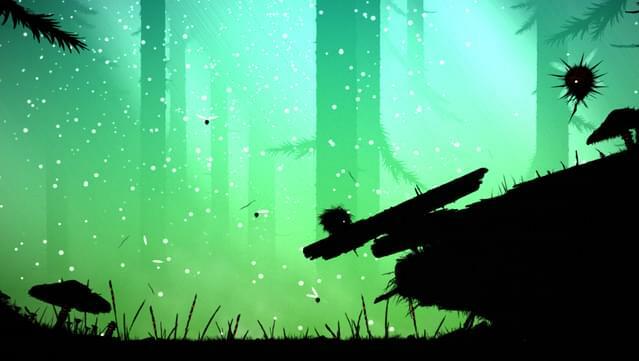 Armed with a complex AI and a set of versatile abilities they act upon the environment to the same extent the player does. 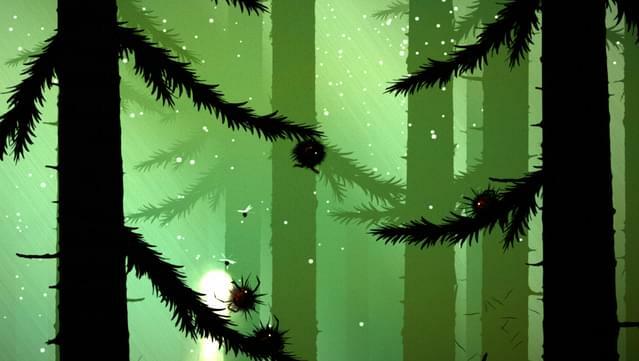 Gorgeous natural environments and an enchanting, spooky atmosphere. 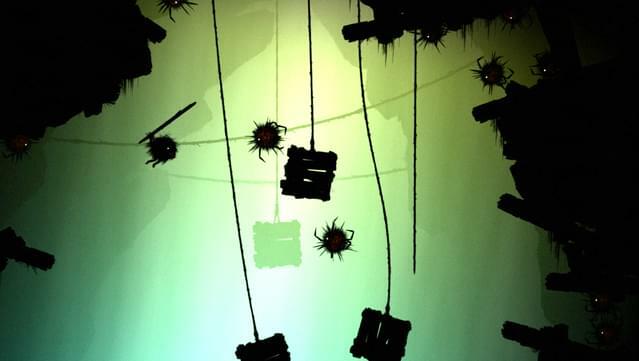 Who placed it there anyway?